In AnyWhere Elementor Pro (AE Pro), block layouts are used in Post Blocks widget. 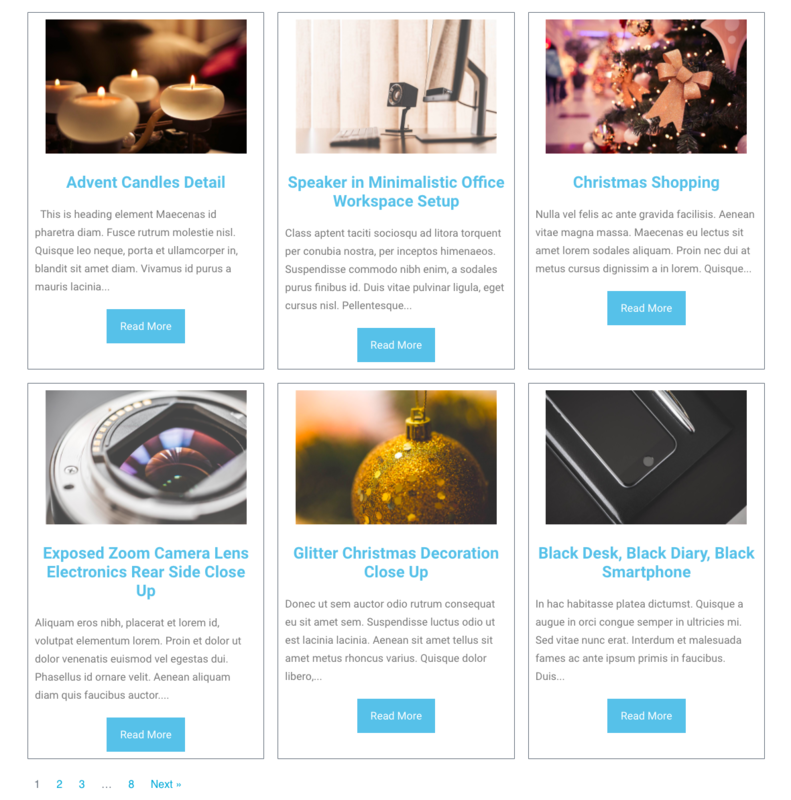 They serve as a layout of individual post items in Grid & List showcase of Posts. Making block layout is similar to making any other global layout template in AE Pro. You just have to look after few configuration settings before starting to design using Elementor. Now save the post and edit with Elementor and start designing your layout. You will see this layout under template drop-down when you use AE Post Block widget. Here is a sample block layout created using AE Pro widgets. Here you can see how it will look when this Block Layout is used with Post Block widget. 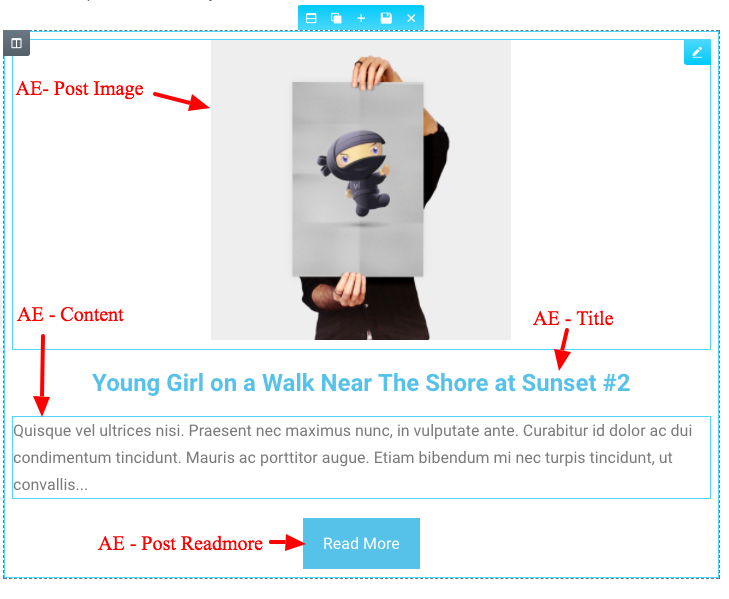 As you can see, above created block layout is used in the loop to render layout of each post in post collection. Make layout just in one parent section. Use nested section for creating complex layouts.